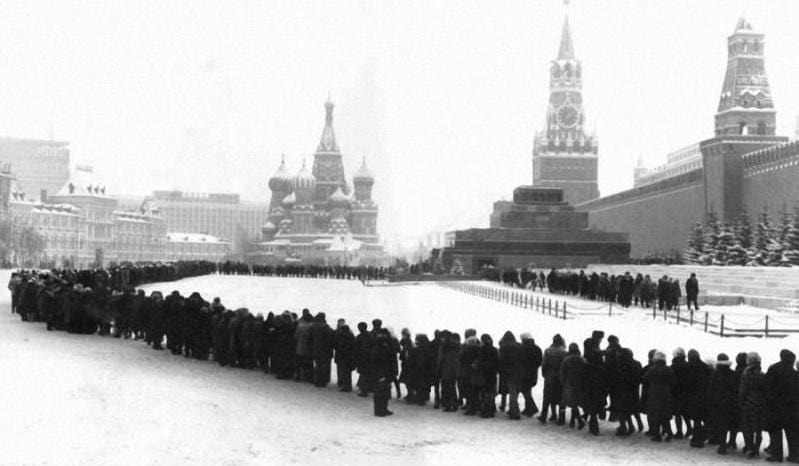 Going to Lenin's Mausoleum? See our insider tips for a queue-free visit. We're also clued in on opening times and phone numbers! Wednesday’s and Thursday’s are the best days for the visit. Avoid Saturdays, public holidays, and school holiday periods: during these days you can suffer a more than 2-hour wait in line! During high season the best way to avoid excessive queuing is to arrive 30-40 minutes before the opening time. The longest waiting lines usually build up by noon. During low season (from October to April, excluding holidays) waiting lines are usually short. On weekdays it won’t take you more than 10 minutes to enter the mausoleum. Tuesday-Thursday, Saturday-Sunday: from 10:00 to 13:00. Entry to the mausoleum is free. The mausoleum can be entered only through the checkpoint by Nikolskaya Tower. Bags, rucksacks, packages, large metallic objects or bottles containing liquid are prohibited (if necessary, a paid storage service is available in the building of the State Historic Museum). Visitors are required to show respect while in the tomb: photography and videotaping inside the mausoleum are forbidden, as are talking, smoking, keeping hands in pockets, or wearing hats (unless female). Feel free to comment or give your opinion on Lenin's Mausoleum. However, please agree to respect our terms. Please don’t post defamatory, insulting or disparaging comments- as we will have to moderate them. Instead, explain what happened in a factual way.